Helping patients understand their prescriptions is a big task. 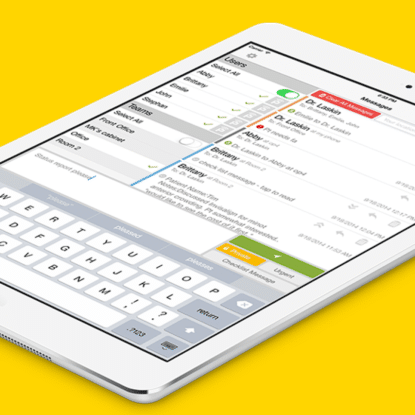 We built an app that was up to the job. Transmitting accurate intake data to providers is even more difficult. Often patients are then hospitalized because they fail to follow medication instructions properly. This care and cost could be prevented if patients understood the function of the prescriptions and took the right doses, on time. For MyMeds founder Dr. Shah, the mission was clear — empower patients and their families to be more informed and involved in their health maintenance. 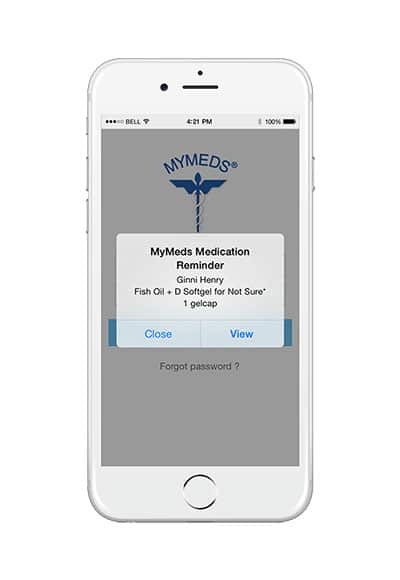 A study completed by independent researchers and published in the Journal of the American Pharmacists Association ranked MyMeds a top adherence app out of 160 contenders. 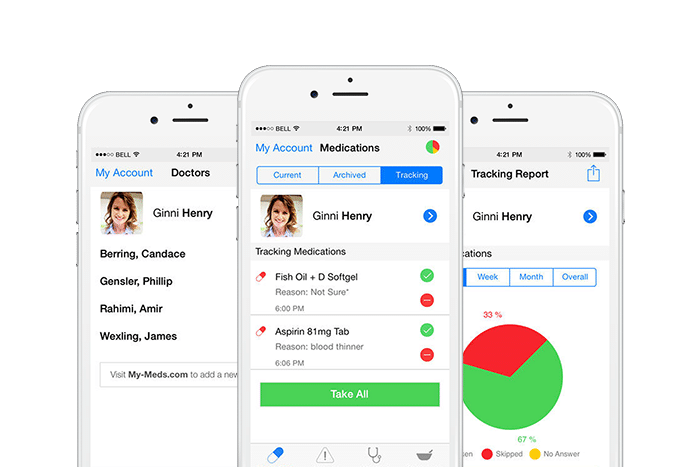 We built the MyMeds patient medication manager available for iOS and Android devices with additional web functionality. 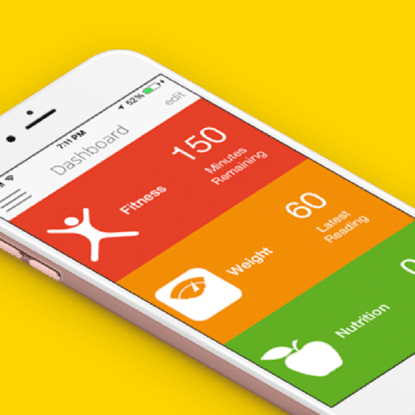 The app allows a user to make profiles for everyone in their family, up to ten members. 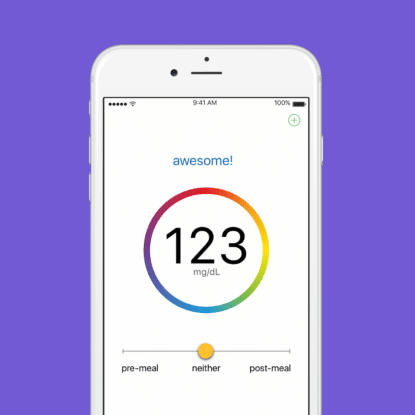 Users can even set customized medication reminders (via text, email, or mobile alarm) for each profile. 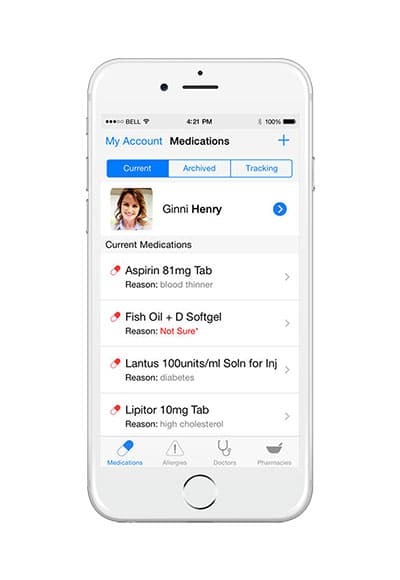 Prescriptions, vitamins and herbal supplements can all be tracked through MyMeds. All records are stored on a HIPAA-compliant server.